We are OLEV approved installers based just outside High Wycombe, we are a team of fully qualified electricians. 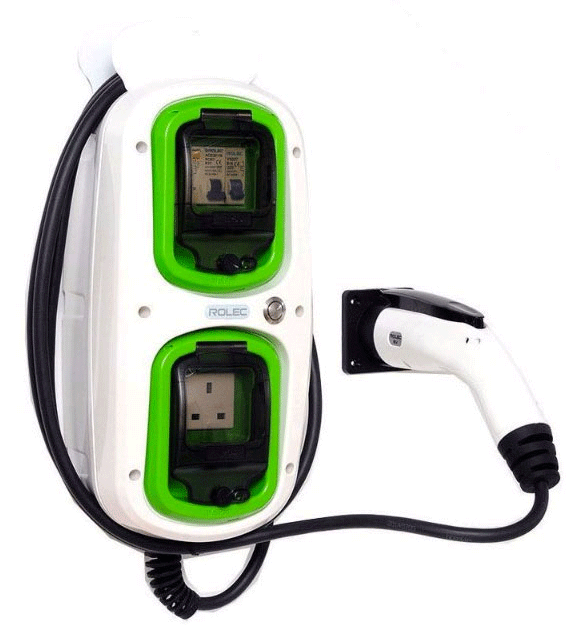 It is our aim to provide the owners of electric and plug in hybrid vehicles a quality service with our knowledge of the latest EV charge points on the market. We can give you up to date information regarding OLEV grant eligibility. Remember, if you want to claim your £500 OLEV grant then you’ll need to make sure your installer is OLEV accredited.